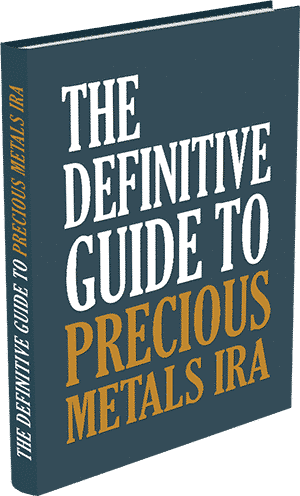 How Do I Buy Gold For My IRA? HomeGold IRAHow Do I Buy Gold For My IRA? 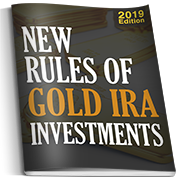 To buy gold for your IRA, you should follow a few simple steps to make sure that you are in compliance with IRA regulations, so Uncle Sam never gets in the way of your financial independence. First, make sure that your account is eligible for a rollover. Employer-based retirement accounts (401Ks, 403Bs, TSPs) may be eligible as long as you have either retired or changed jobs. If you have a Roth, Sepp, or Traditional IRA plan, you too are allowed to transfer your retirement account into a gold IRA. If your account is eligible for a rollover, you may choose to liquidate your assets and transfer the chosen amount of your retirement wealth to either Self-Directed IRA Services (SDIRA) or Equity Institutional. These two custodians are government-approved to handle gold IRA plans, and these two entities accept rollovers of IRA cash as well as some “in-kind” assets like stocks and treasury bonds. 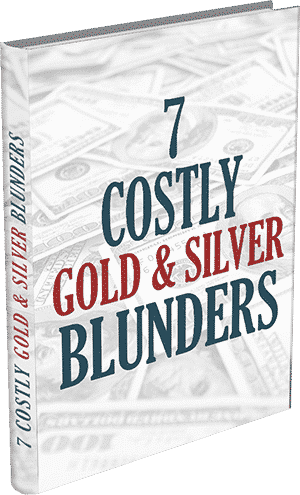 Once your new account is set up and you have decided how much you want to shift into gold, you simply need to locate a gold exchange that can facilitate your transaction. 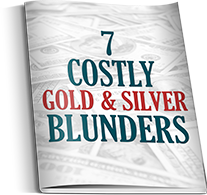 Once a product and price are agreed upon, your gold broker will fax an invoice that you will sign and return. Your gold will be shipped to the depository on your behalf, and you will receive monthly statements regarding the exact holdings of your gold IRA. 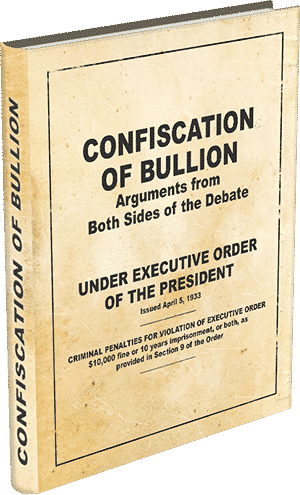 The government does not allow you to personally hold the gold that you purchase with your IRA funds, so the gold will remain in storage until you liquidate it or begin withdraws from the account after retirement. For more specific answers about how to buy gold for your IRA, contact one of our IRA specialists directly and always consult a tax adviser concerning IRA changes.